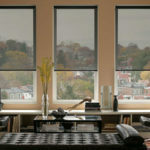 Window treatments transform environments. Today’s contemporary home and building designs are often simple and understated. 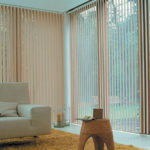 Introducing the elegant, clean lines of quality blinds, shutters or awnings adds texture and ambience to complete any designer look. 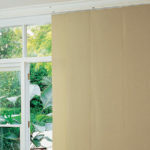 Malibu Blinds custom-make a full range of internal and external blinds, shutters and awnings. Now it’s possible for windows to host a beautiful, complimentary collection of treatments. And they’re all available in one place. 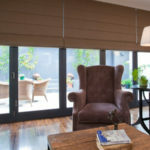 For over 15 years, Melbourne decorators have entrusted window styling to us. 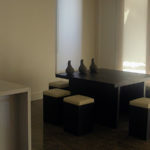 That’s because our fresh ideas, design expertise and attention to detail create the exact look and feel that’s desired. Whether you are a builder, interior designer or home owner, you’ll experience unrivalled service from the start. 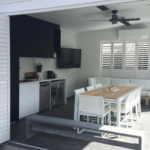 Our commitment to exacting standards begins with Australian made. 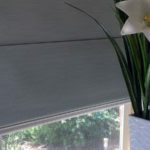 That’s why Malibu Blinds awnings and blinds are manufactured right here in Melbourne. 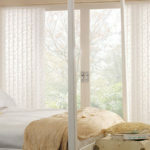 You can expect window treatments that deliver many years of reliable service, without fraying or fading. Our high-grade componentry is ready and able to take heavy use. When we say exacting standards, that’s just what we mean. Every Malibu Blinds order is laser-measured for pinpoint accuracy. 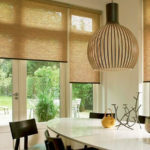 So, whether rooms are in perfect alignment or not, every blind, shutter or awning is almost certain to hang straight and function perfectly. 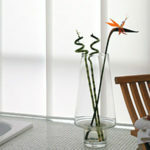 Personal selections are what give décor its individual feel. 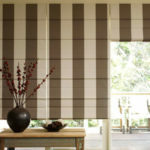 But product, style and fabric ranges can be overwhelming too. 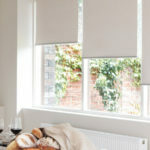 Malibu Blinds provides advice and guidance on an extensive range of available choices. And it’s all part of the service. Just like our swift turnaround and value for money. 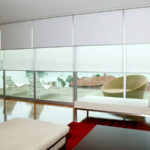 Malibu Blinds turns homes into lifestyles, offices into workspaces and hotels into five star venues. 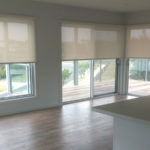 Ask us about custom-made blinds, shutters and awnings for decoration or design projects.